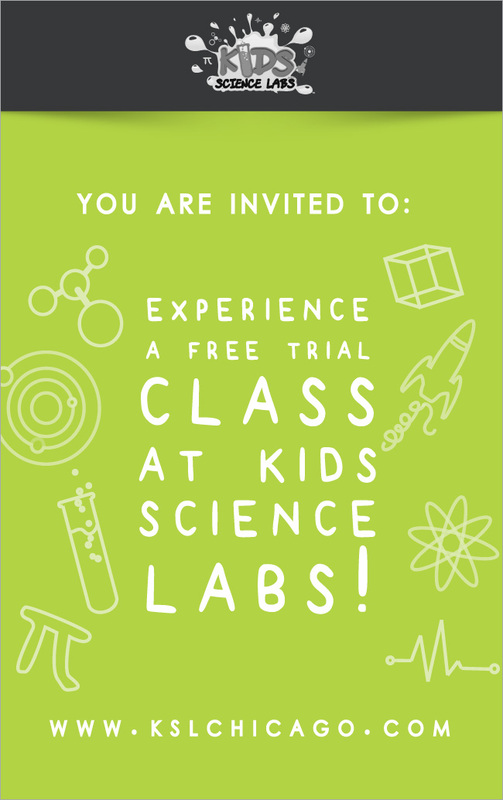 Free Trial Class at Kids Science Labs! Kids Science Labs has opened and is ready for curious kids ages 2-12. Want to check out what makes them so unique?